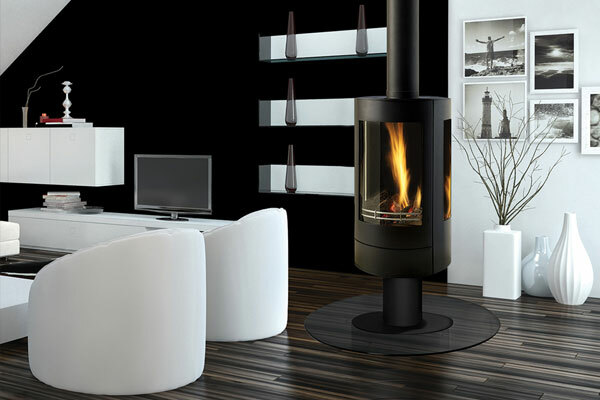 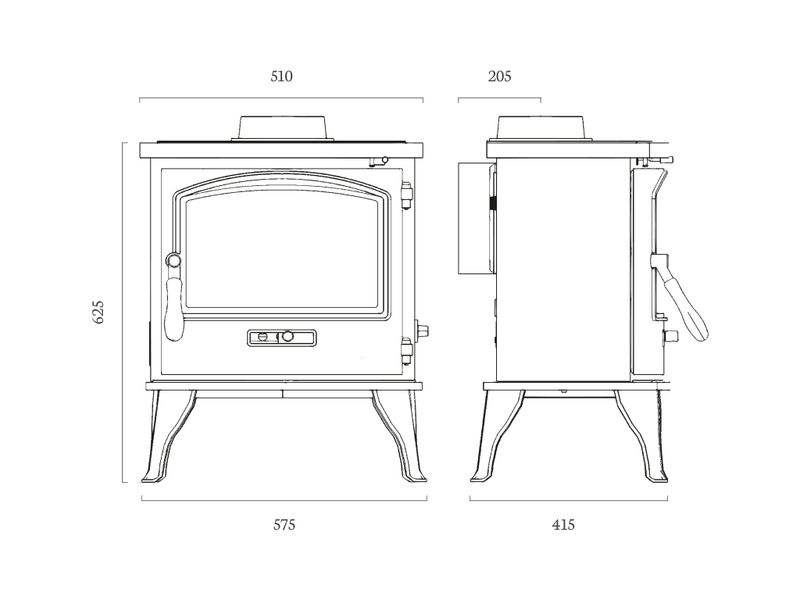 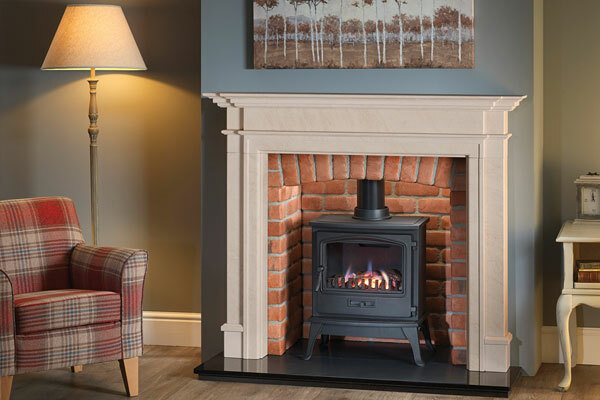 Comprising classic characteristics for a time honoured look, the Traditional Gas Stove is constructed from cast iron for durability and maximum heat. 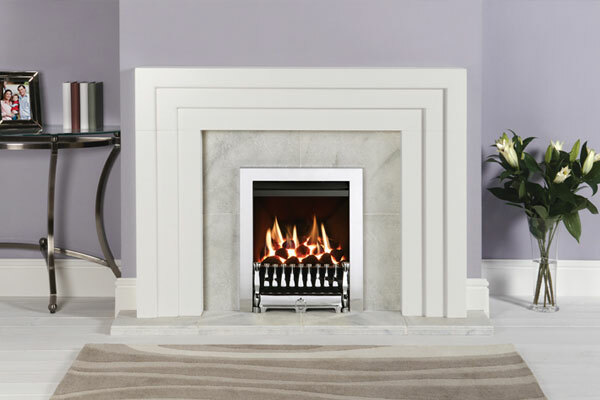 Available as manual or with a remote control, this beautiful stove features a high definition log effect fuel bed and is pictured here with the Kensington Corinthian Stone Mantel, Cobbled Red 4 Piece Chamber and Polished Granite Hearth. 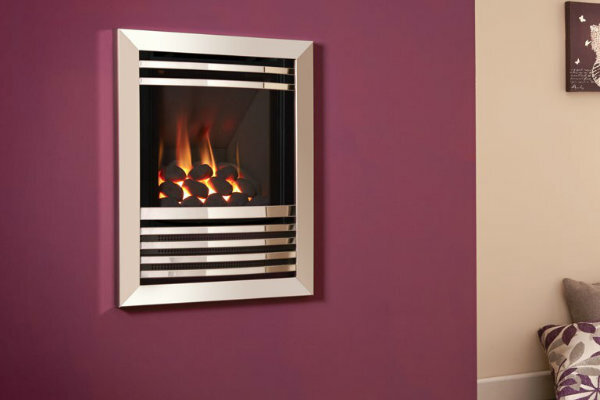 The Traditional Gas is protected with a 3 Year Warranty for added peace of mind.